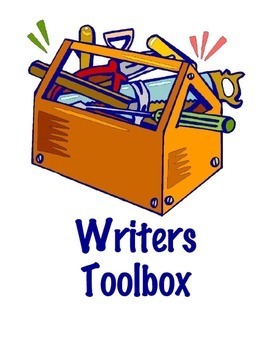 For today's post I asked the prolific Agented and Published writers in my Write Club critique group to share with you some of their favorite *must-have* tools in their Writer's Tool Boxes. Many of these authors have books coming out in either this year or next! From Joana Pastro, author of LILLYBELLE, A DAMSEL NOT IN DISTRESS (Kane Press, Fall/2020): One of my favorite writing tools are index cards. They’re incredibly versatile. You can use them throughout the whole process of writing a book. Off the top of my head, I can say I use them to capture ideas, help define structure, define characters, set a storyboard, create and move scenes around, check if all the plot points are in place, help create page turns, make a dummy, and ultimately decide if a story is ready for my critique partner’s, agent's or editor's eyes. www.joanapastro.com.